Psalms 28:2 Hear my cry for mercy as I call to you for help, as I lift up my hands towards your Most Holy Place. Psalms 134:1 A song of ascents. Praise the LORD, all you servants of the LORD who minister by night in the house of the LORD. Psalms 134:2 Lift up your hands in the sanctuary and praise the LORD. Psalms 141:1 A psalm of David. O LORD, I call to you; come quickly to me. Hear my voice when I call to you. Psalms 141:2 May my prayer be set before you like incense; may the lifting up of my hands be like the evening sacrifice. Psalms 47:1 For the director of music. Of the Sons of Korah. A psalm. Clap your hands, all you nations; shout to God with cries of joy. Psalms 47:2 How awesome is the LORD Most High, the great King over all the earth! Nehemiah 8:6 Ezra praised the LORD, the great God; and all the people lifted their hands and responded, “Amen! 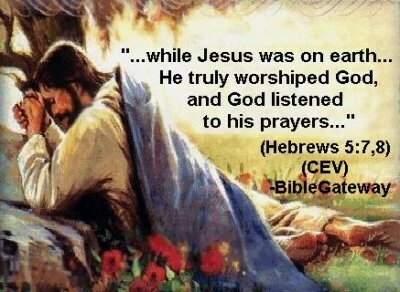 Amen!” Then they bowed down and worshipped the LORD with their faces to the ground. 1 Kings 8:23 and said: “O LORD, God of Israel, there is no God like you in heaven above or on earth below—you who keep your covenant of love with your servants who continue wholeheartedly in your way. 1 Kings 8:54 When Solomon had finished all these prayers and supplications to the LORD, he rose from before the altar of the LORD, where he had been kneeling with his hands spread out towards heaven. Lifted Hands During Worship… Wait Is That Even Biblical? 7 tips for those who play melody instruments in a church band. His praises resound in us – the new temple! Your Strength Begins on your Knees. I’m One Of The Grateful Ones….How About You? August 3:The Psalms as Personal Prayer IV.